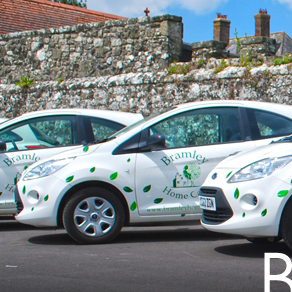 Bramley Care prides itself on the level of care it provides. Bramley Home Care, our home care service, can bring made to measure personal care to the home to enable older people to remain living in their own homes and maintain their independence. 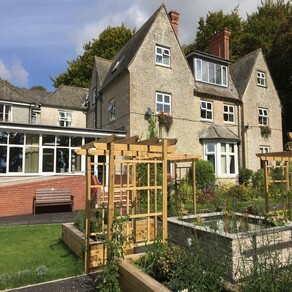 Our two residential homes (The Old Rectory in Stalbridge, Dorset and Bramley House in Mere, Wiltshire) are there for when it’s no longer possible or safe to stay at home. 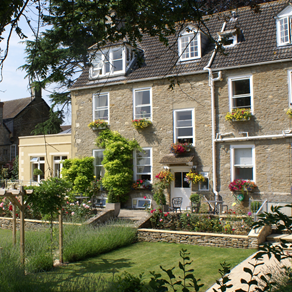 We provide a peaceful and relaxing home with compassionate and specialist residential and dementia care.